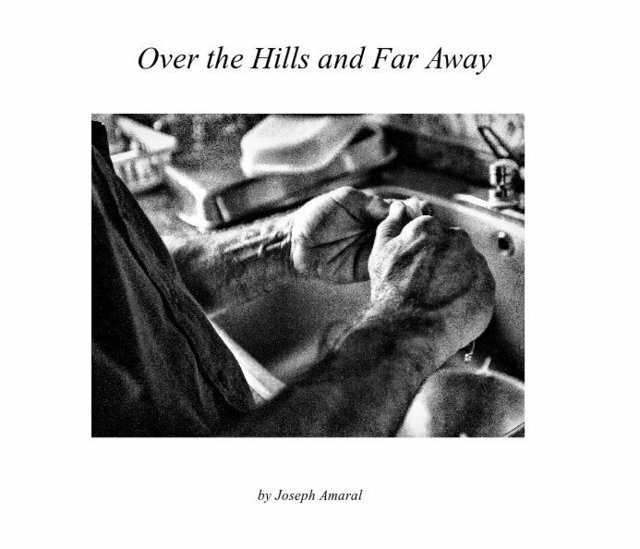 Over the Hills and Far Away depicts the people, culture, and landscapes of the Azores. The evocative black-and-white images provide a glimpse into Azorean identity, celebrating the uniqueness of the archipelago and the contributions of its people. A commercial photographer based in Toronto and an Azorean by birth, Joseph moved to Toronto with his parents at age six. Two decades later, he launched a photographic career spanning a quarter century, creating images for such companies as The Hockey Hall of Fame, TVOntario, The Sports Network, Bell Canada, Cisco Systems, Air Canada and Seneca College. In 2012 he returned to the islands to compile a book depicting the Azorean landscape, culture and lifestyle, journeying throughout the archipelago in search of images that would celebrate the spirit of a people. Best known for his evocative black-and-white imagery, his work has been exhibited at the Arcadia Co-op, and published in the Toronto Sun, Muzik Etc and the Jazz Report.